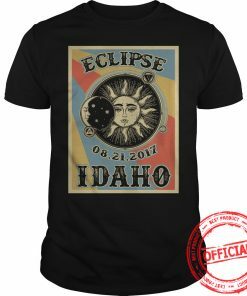 Totality Solar Eclipse 2017 in Idaho full size, style and custom color. 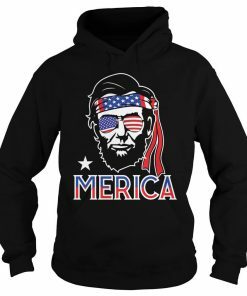 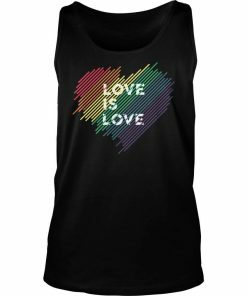 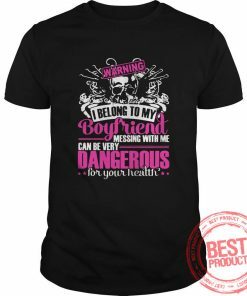 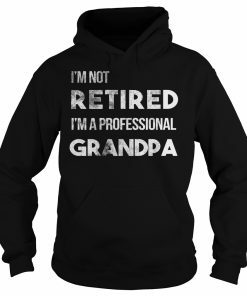 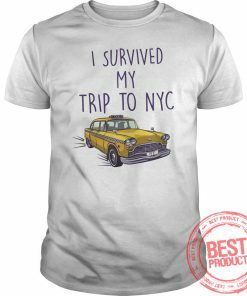 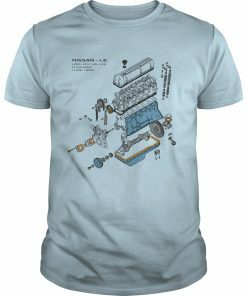 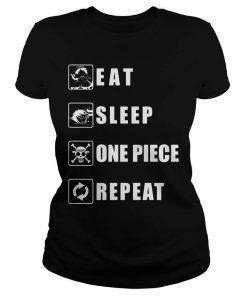 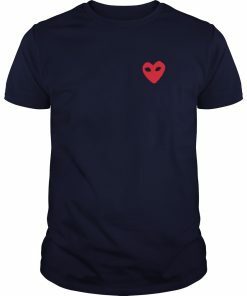 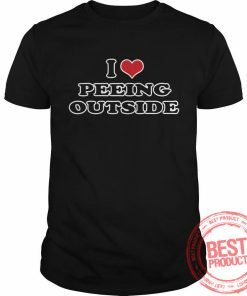 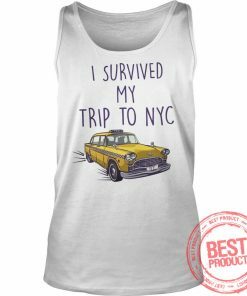 Click Buy Product Button to get it before sold out, 10% discount for firts purchase! 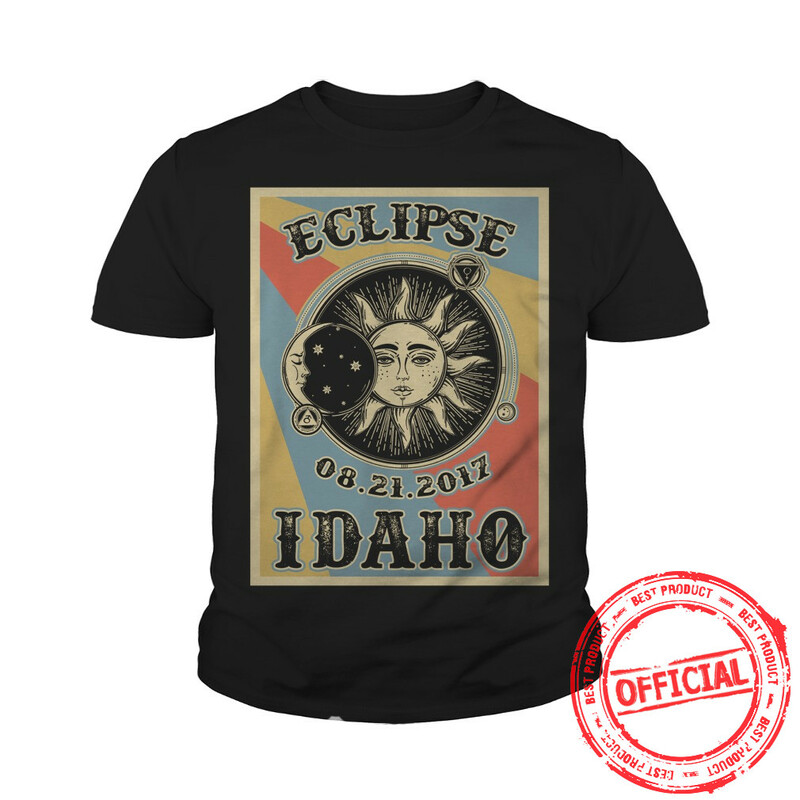 #IdahoEclipse2017 is fast approaching–have you considered what your travels plans are in the days before and after the eclipse? 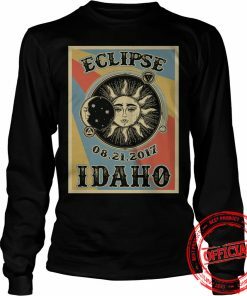 If you will be hitting the road for the big event, ITD encourages you to prepare and plan ahead. 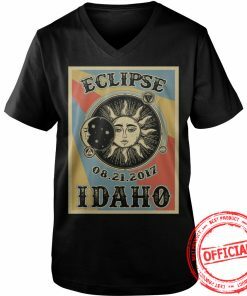 Information regarding traveling to Idaho for the eclipse… please open and read. 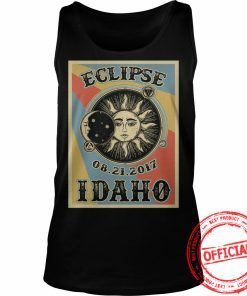 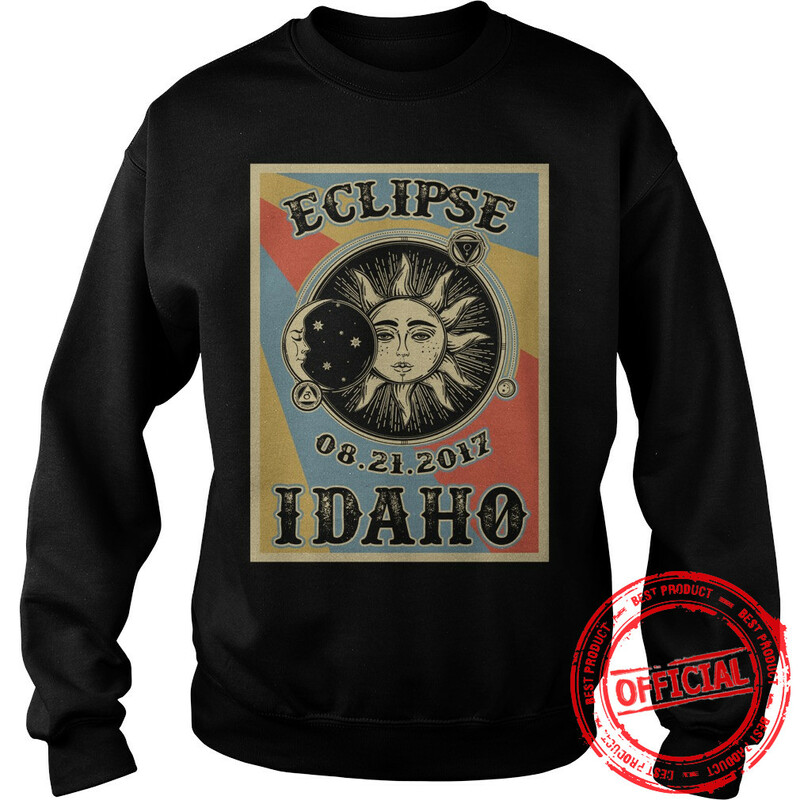 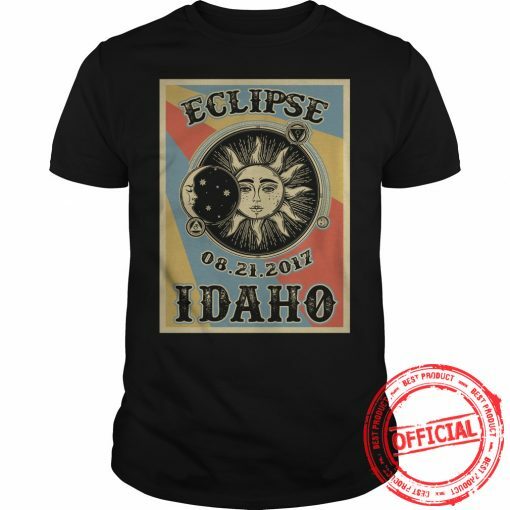 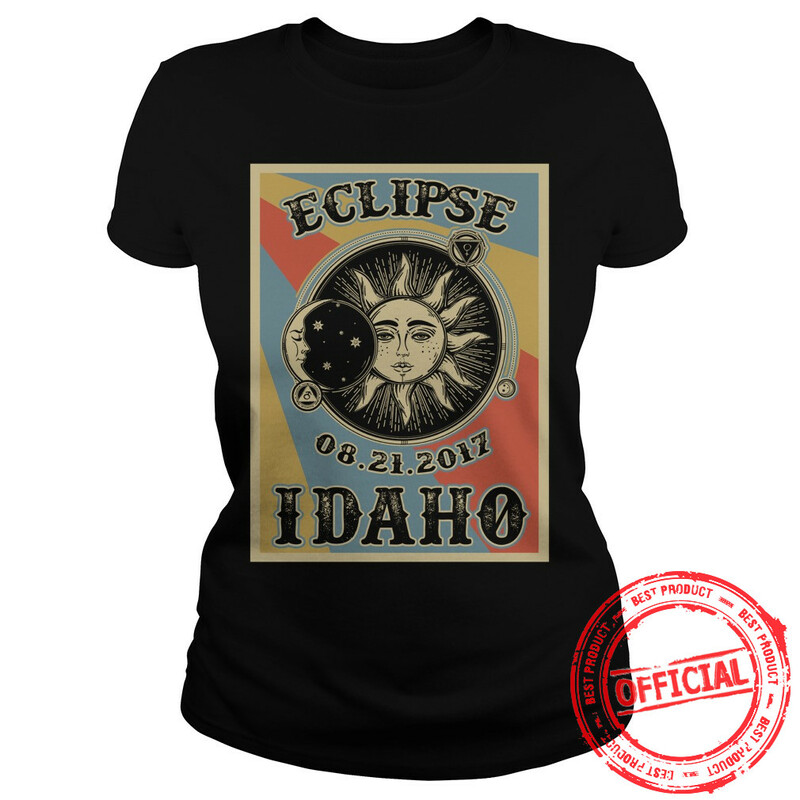 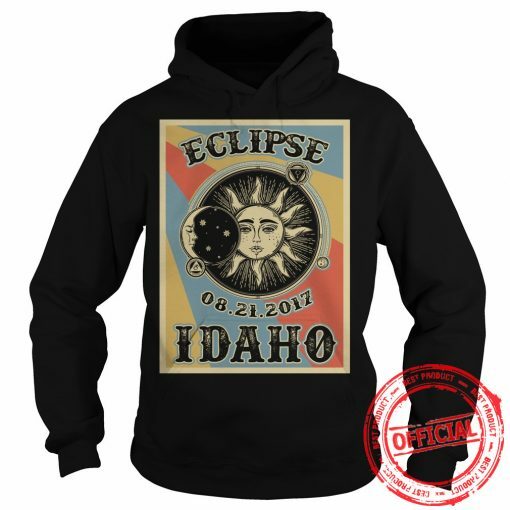 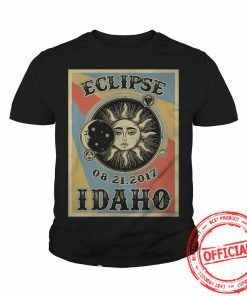 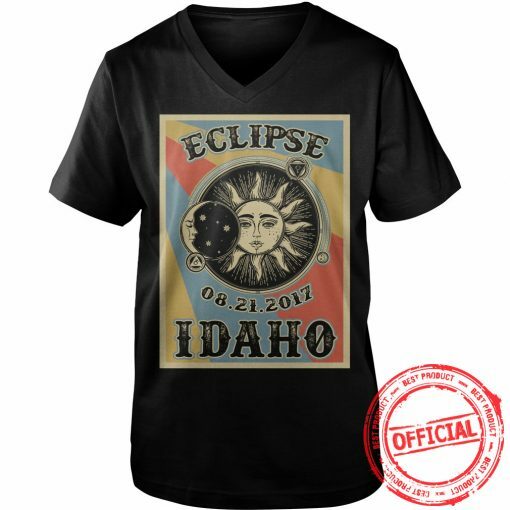 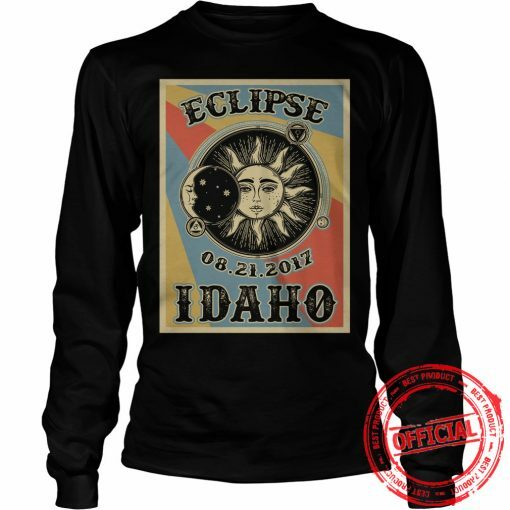 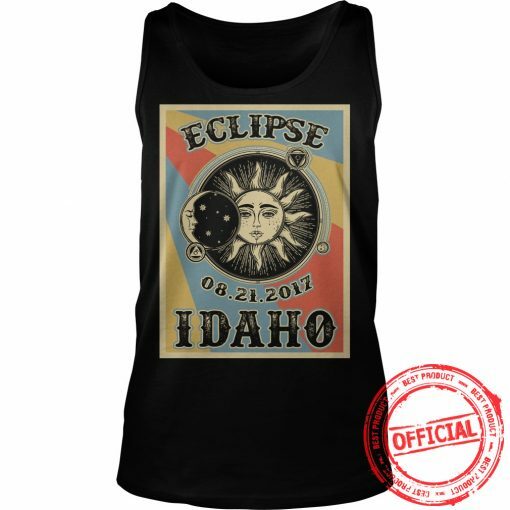 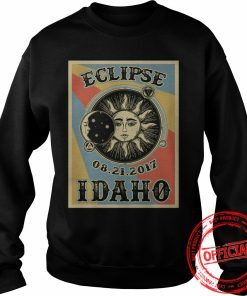 If you are thinking of driving up to Idaho for the eclipse, keep all this in mind. 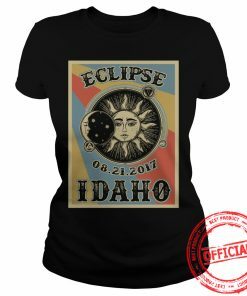 It sounds like it is going to be crazy!